Our most popular treatment in the clinic, is Promax Lipo suitable for Fat Loss, Inch Loss, Body Sculpting, & Skin Tightening. Treatments are suitable for both men and women. 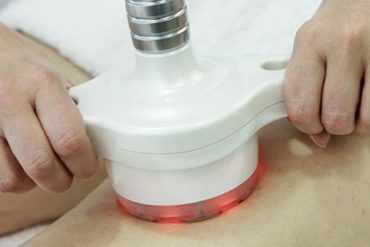 The ProMax Lipo utilises a powerful combination of three market-leading technologies for instant inch loss, dramatic cellulite reduction and now the industry-renowned ‘instant, non-invasive face-lift’. Pain-free and highly profitable, the ProMax Lipo delivers fast treatment times with no consumables. - Fat reduction and inch loss on the arms, abdomen, back, love handles, hips, thighs, and other small areas of localised excess fat. - Body shaping and toning. - Lymphatic drainage and improvement in the appearance of cellulite. 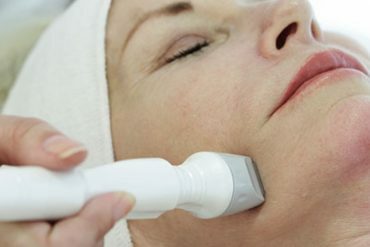 - Eye and neck lifting, as well as skin tightening and wrinkle reduction in the face.